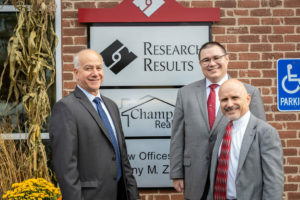 On October 24, 2018 Research Results hosted an open house and ribbon cutting ceremony, clients, local constituents, friends and family to the new office building. Some of the attendees included current and former employees, several local businesses, North Central Chamber of Commerce and their Ambassadors, Fitchburg Mayor Stephen DiNatale, State Representative Stephan Hay, and State Senator Dean Tran. Research Results President, John Zarrella, opened the ceremony with a few words of gratitude to his parents, his family, the employees, many clients in attendance, neighbors, Pelletier Brothers Inc., and big thank you to architect Patrick Slattery for all efforts throughout the progression of the project. 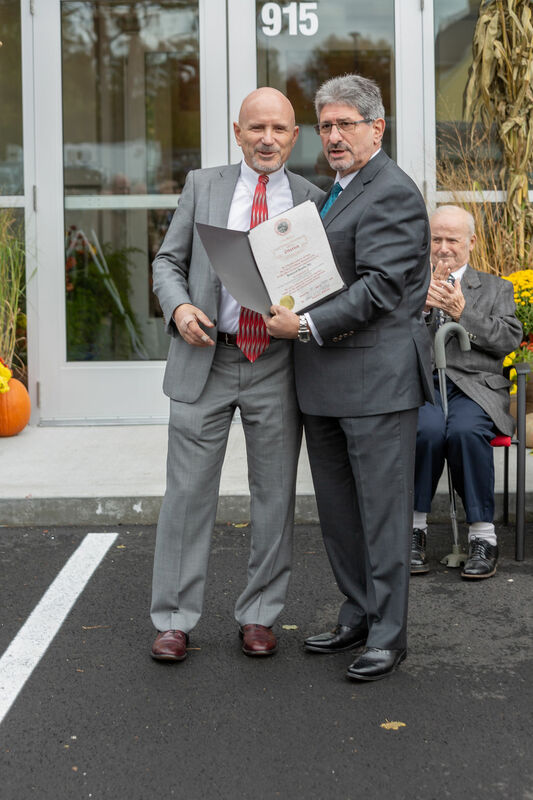 Zarrella proudly emphasized that with staff located in 10 states across the country, the Fitchburg headquarters will always be our home. 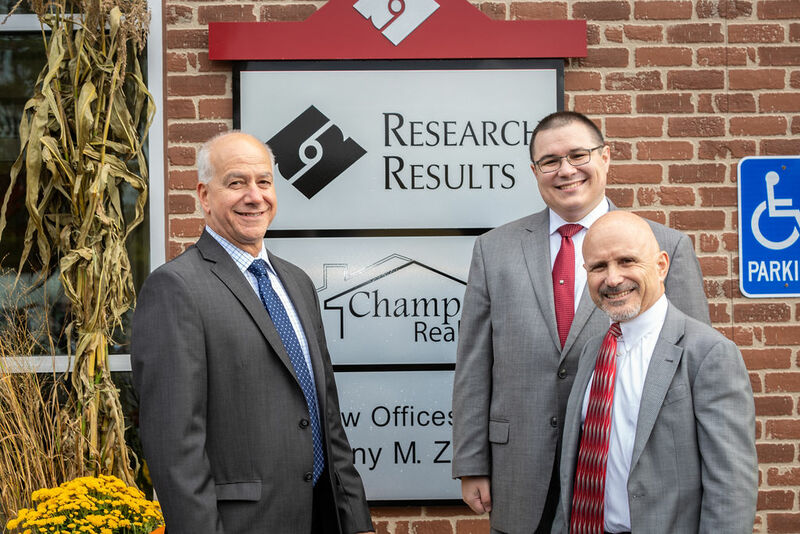 Building on the success of the past 30 years, Zarrella stressed the importance of keeping the company local claiming, “we’ve been successful BECAUSE we’re in Fitchburg”. The new space is certainly an upgrade for the Research Results team and a great addition to the city of Fitchburg. The new office space provides the employees the opportunity to work with new technologies and improved workspaces. With over 40 employees currently, the new building is well-equipped for potential hires and new opportunities. Local photographer Mark Girouard from MGD Photography was also on-hand and provided exceptional photography of the event that can be watched here https://youtu.be/E_Oflty3Ryk.